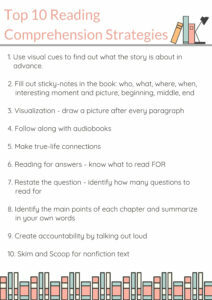 Reading comprehension is critical–even if your student is the most fluid out loud reader…are they really understanding what they’re reading? 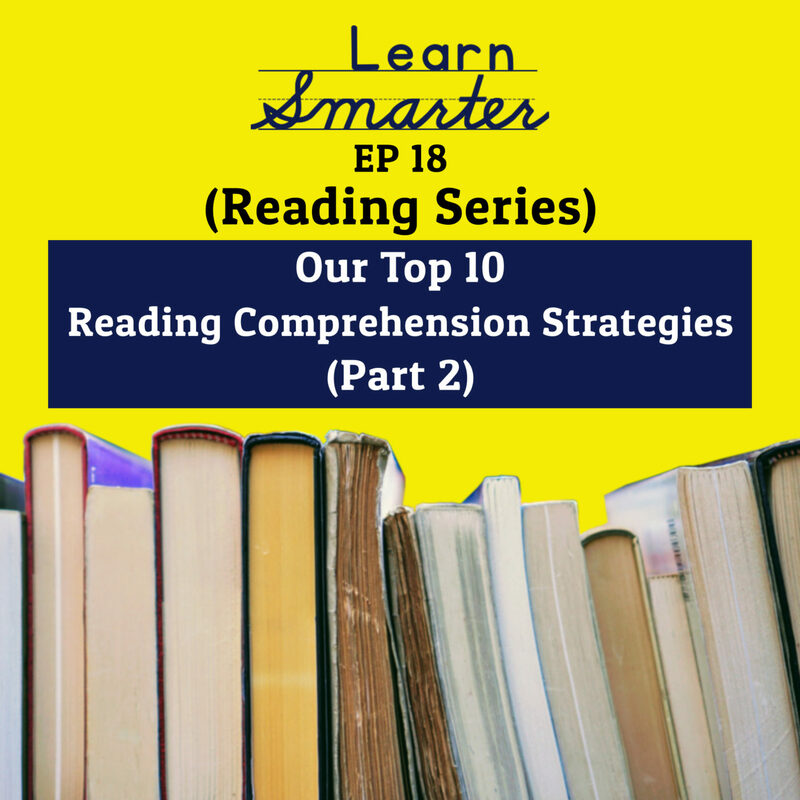 Reading comprehension weaknesses can be sneaky because it can be difficult to identify. 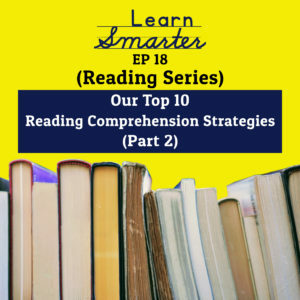 In last weeks episode, Rachel & Steph dug in to why students can pretend they understand what they’re reading (when they don’t) and give you some of their favorite reading comprehension strategies. 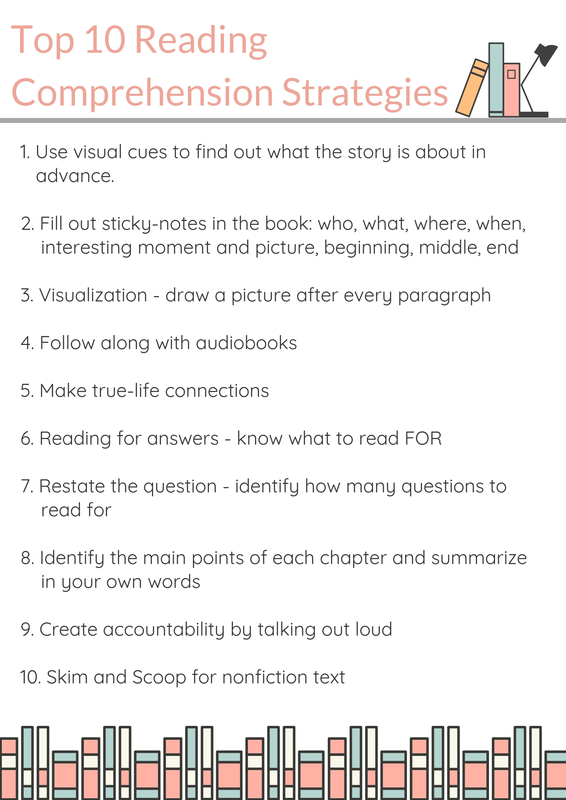 This week, they’ll share the rest of the strategies and the Key Takeaways they want to make sure you know.